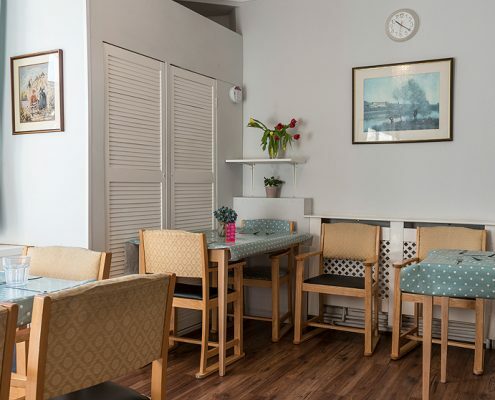 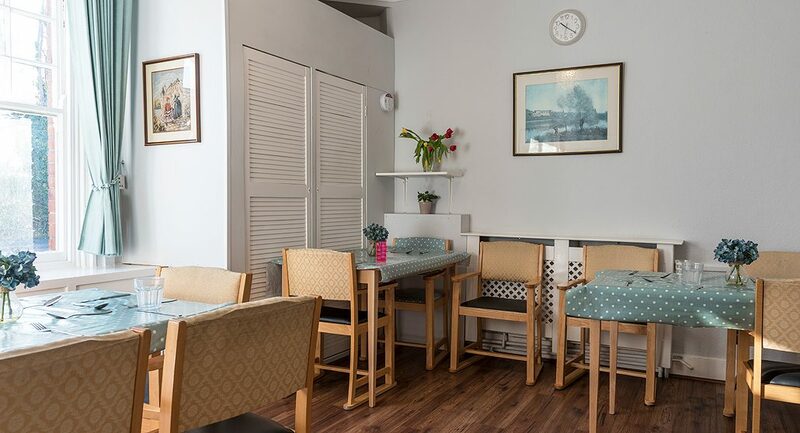 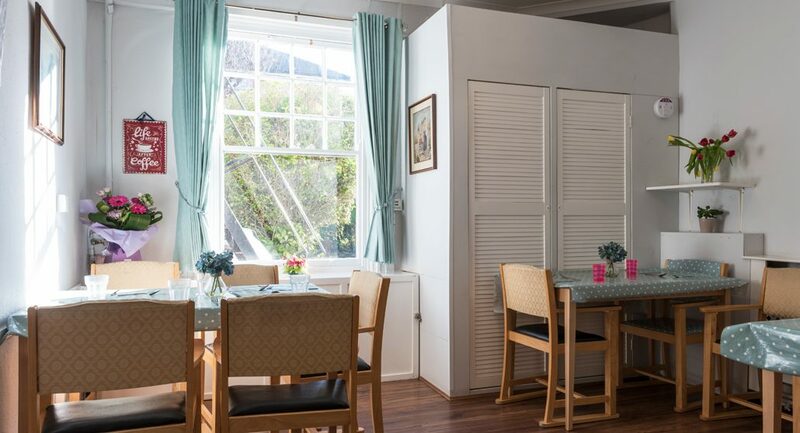 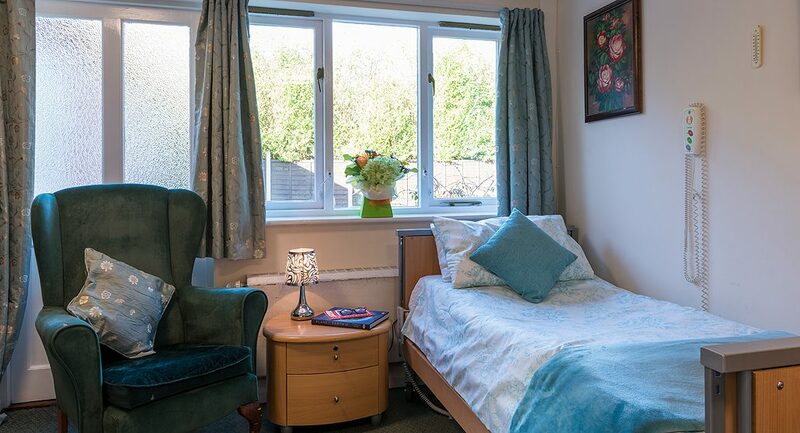 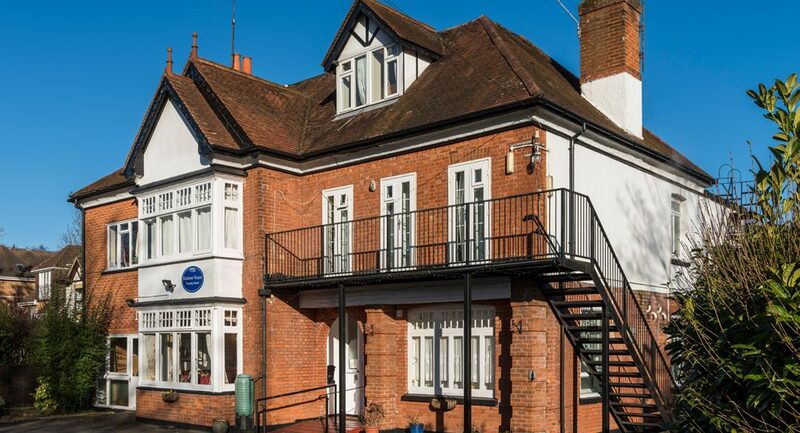 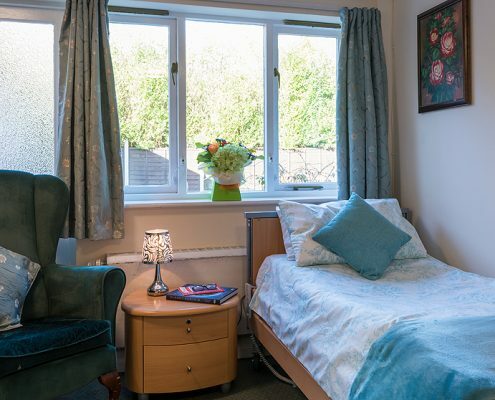 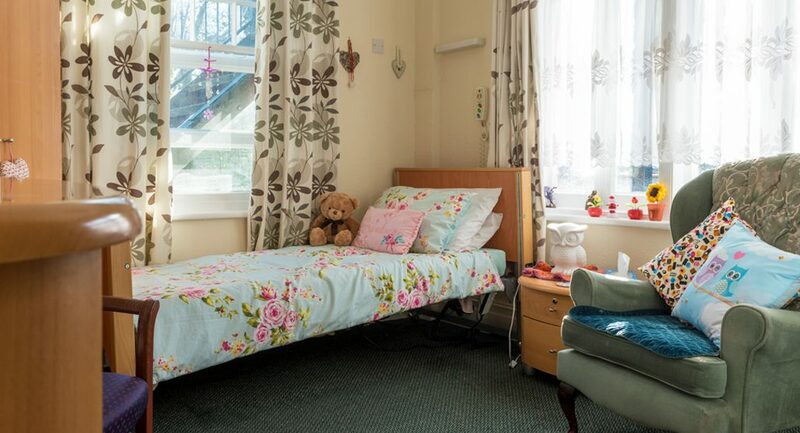 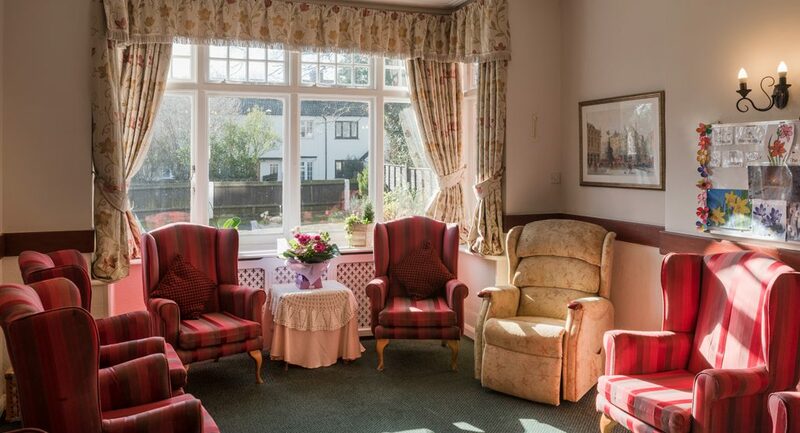 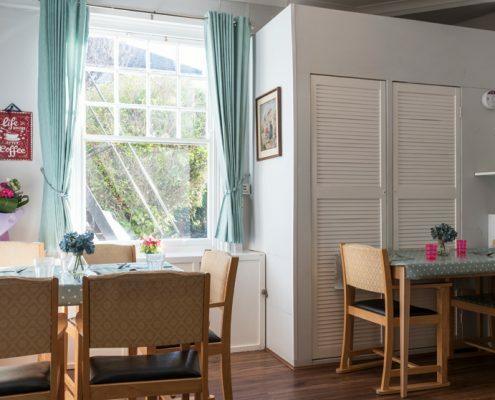 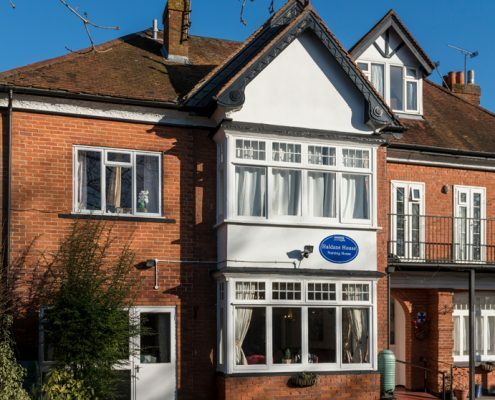 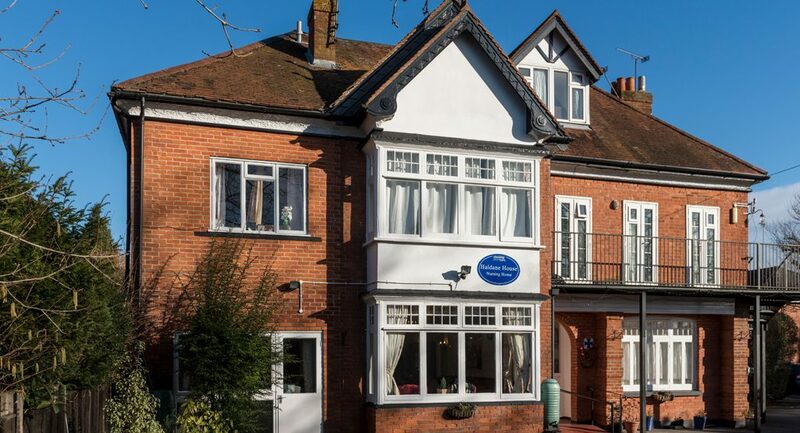 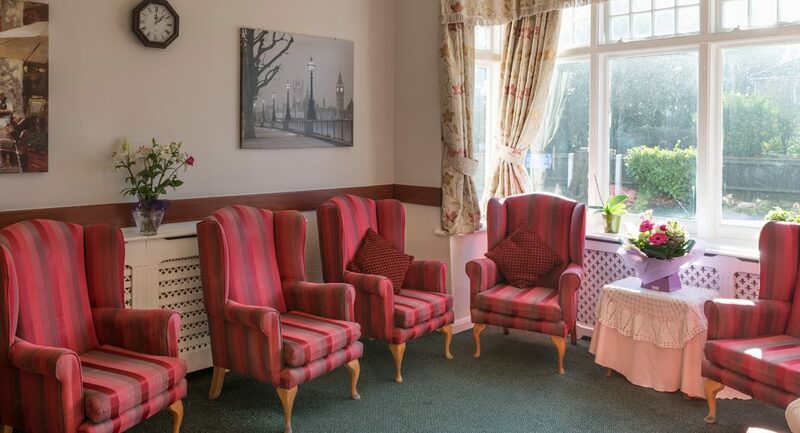 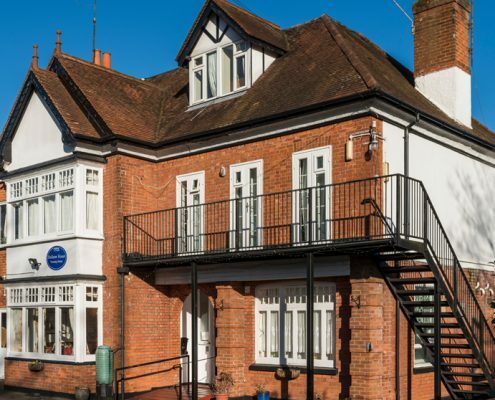 Haldane House was the first home in the group, established in 1977 and specialises in dementia care for the elderly. 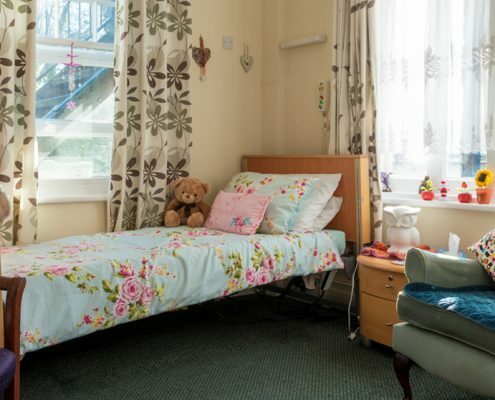 The home can accommodate 25 people over three floors and offers the highest levels of support to people living there. 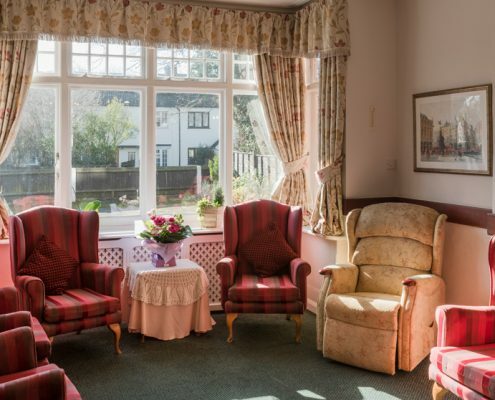 The staff team are very experienced in Dementia Care and are dedicated to the caring for the people living there. 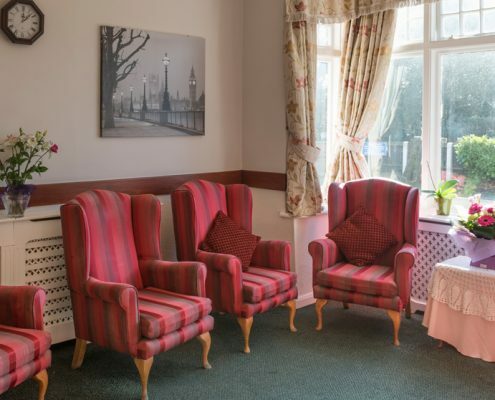 Get in touch to find out more about Haldane House Nursing Home, Sandhurst.